"ERIKA TIPO WEB" December 2015. "El Universal" newspaper. 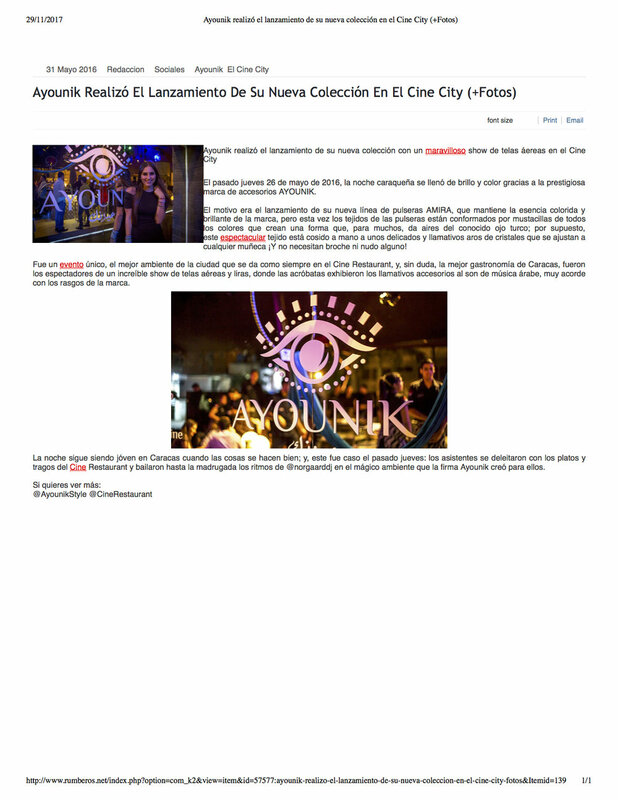 AYOUNIK and CUSTO BARCELONA runway. May 2015.